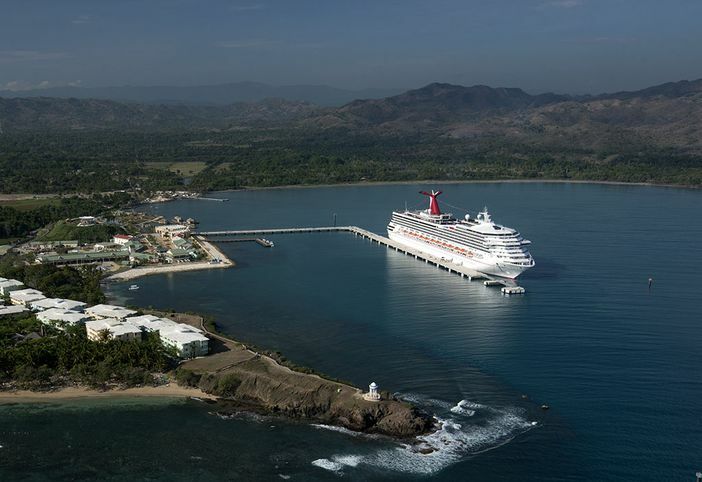 Carnival Cruise Lines now offers the chance for cruise guests to visit a unique destination in the form of Amber Cove, located on the northern shore or Amber Coast of the Dominican Republic. This idyllic cruise escape, which is named for its orange rocks, makes traveling the Caribbean even more exciting. 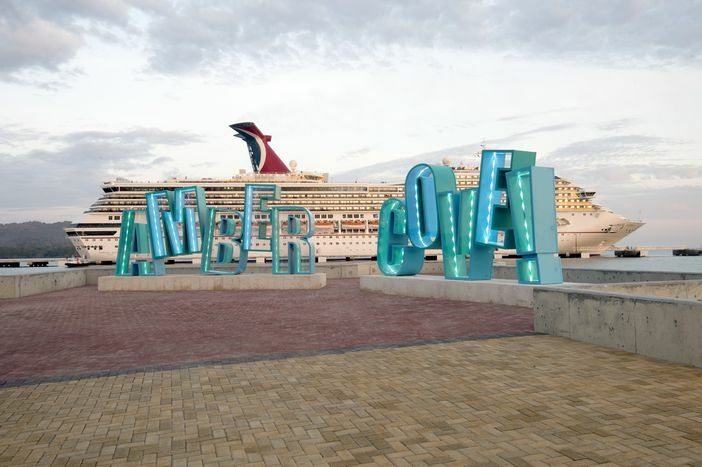 To appreciate this island adventure, you will need to learn more about the things to do in Amber Cove when you book a Carnival Caribbean holiday. The movie Jurassic Park was filmed on the isle as well as in an area in nearby Puerto Plata. Therefore, you will want to see where the filming took place. The crowds will be lighter when you land in Amber Cove, as only two ships can dock there at a time. That will give you more freedom to enjoy activities such as zip-lining and kayaking. All the buildings on Amber Cove have all received fresh coats of paint. While the hammocks are a bit worn, this simply means that they are broken in – making it easier to relax in one. Besides relaxing in a hammock, you might also plan a snorkeling tour or visit one of the nearby beaches. Carnival’s private island does not feature a beach. However, you might consider taking a short day journey by boat to the small isle of Cayo Arena. You might also think about visiting the nearby beach of Playa Dorada. The island makes up for the lack of a beach by featuring a resort-style pool and poolside bar. You can also rent a pool float if you so wish. Carnival offers some of the best affordable cruises around the Caribbean. Therefore, you will want to take advantage of the savings and book an unforgettable holiday – one that stops at Amber Cove cruise port. You can choose from 5-day, 6-day, 7-day, 10-day, and 14-day cruise journeys that feature this private island retreat in their itinerary. Currently, you can select from 82 itineraries that stop on the Amber Coast.